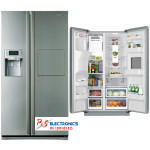 Convertible Freezer provides the ultimate in flexible storage. Easily convert your freezer into a fridge for extra fridge space at the touch of a few buttons. 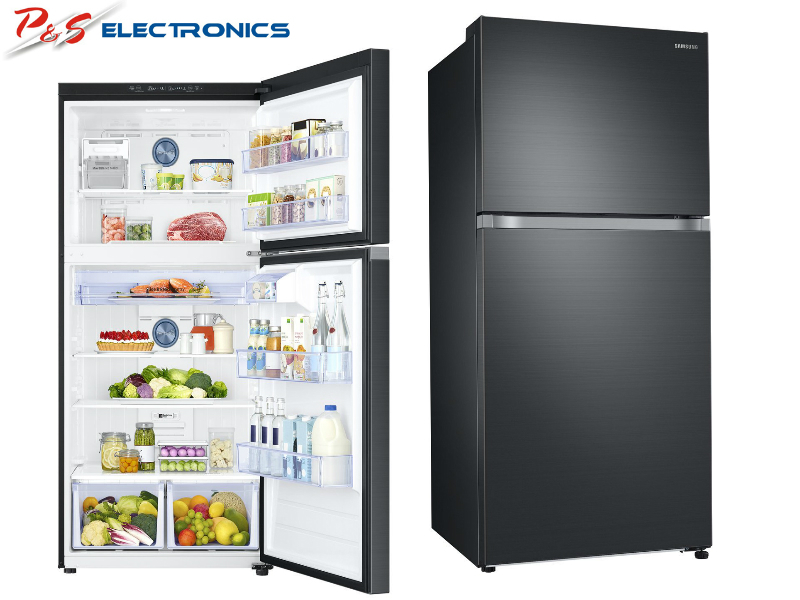 Twin Cooling Plus™ technology with separate cooling systems in the fridge and freezer maintains temperature control independently in both compartments. The separate pantry keeps food at a lower temperature than the rest of the fridge – ideal for storing meat or fish. 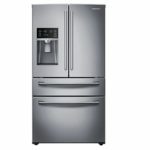 Enjoy the convenience of reversible doors that lets your fridge fit into different types of kitchen layouts. Simply change the hinges over without leaving any unsightly holes on the door.